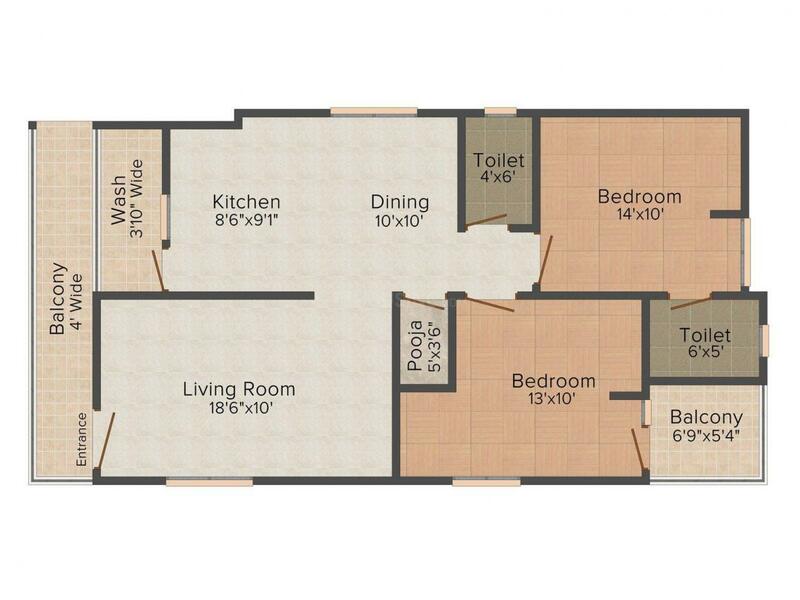 1170.00 sqft. 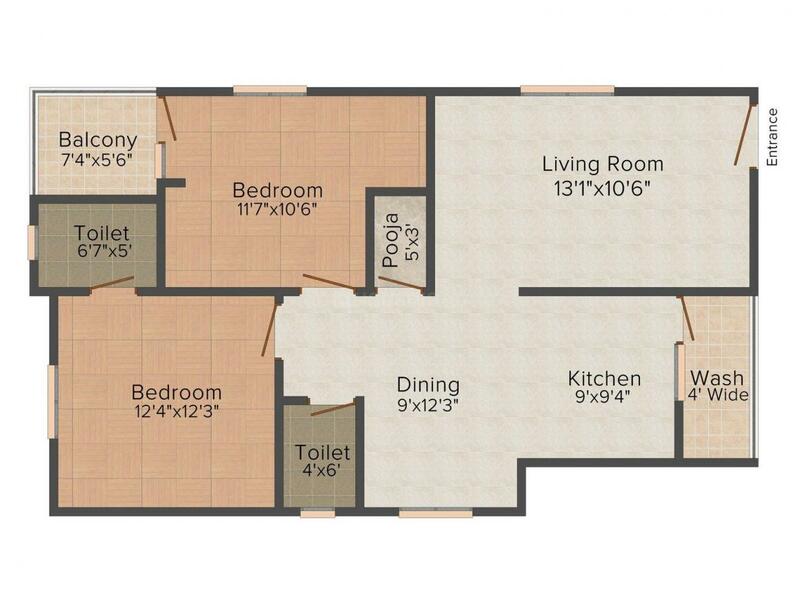 - 1620.00 sqft. Akruthi Aavasa promises to offer joyful and joyous living space for families. This project is finely designed by professionals who understand what residents look for and what are their needs. Minor details regarding the interior and exterior design has been given. Spacious rooms with good ventilation area to give refreshing stay and meticulously designed structure are certain features of this project. Adding to it, the location of the project is also the major boost that attracts families to look forward to stay here. 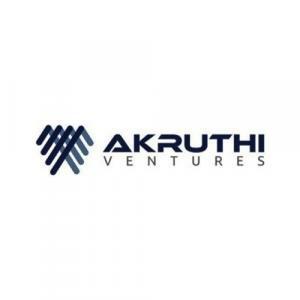 Akruthi Aavasa is the project where you can spend your entire life peacefully with family and uplift the standard of living. Manikonda is a famous suburb in Hyderabad that is emerging as a favored residential area and a coveted commercial hub in the city. The location enjoys excellent connectivity through a strong network of roads and rail. The highways that lead to Manikonda include one from Darga via O U Colony and the other from Shaikpet via sports complex and filter beds. This locality is linked to Film Nagar via the proposed four-lane road at Shaikpet Nala. The nearest Railway Station is at HITEC City that links the area to the other parts of the state. The area is easily accessible from the Rajiv Gandhi International Airport through Outer Ring Road and Lanco Road. Manikonda, OU Colony and The Secretariat Main Road are quickly transforming into commercial hubs with several lavish Metroplexes and eateries. Presence of top-notch software company headquarters have fueled the growth of this region and has made it equally sought after among the home seekers as well as corporate giants. All these developments have paved the way for a phenomenal growth in infrastructure, shopping and entertainment of this posh area. 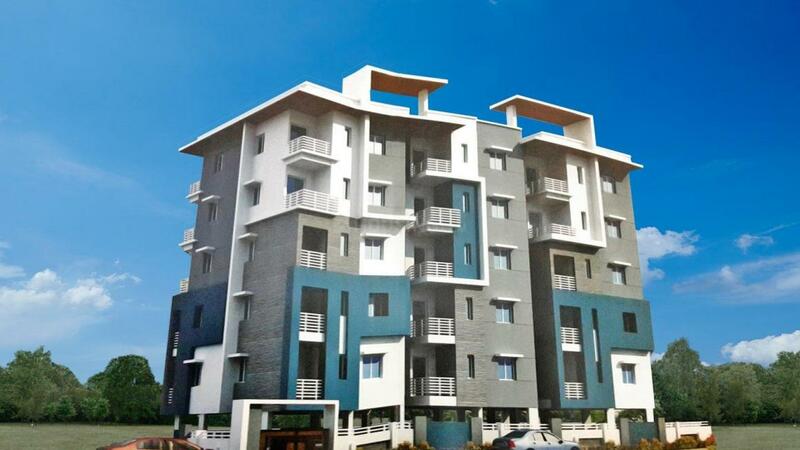 Manikonda is turning out to be a favored locale for those IT professionals who are employed in Gachibowli and HITEC City. Delhi Public School, Scholars International School exists in the locale. Various basic establishments nearby the locality, including the Rock Park, add to the value of this growing locus and make it lucrative for people.